When learning about false memories, hypnosis was a topic that particularly stood out to me. After doing some research, I found that hypnosis dates all the way back to the ancient times and was used in sorcery, magic, and medicine. Documents from the Ancient Egyptians, Greeks, Romans, Indians, Chinese, Persians, and Sumerians showed extensive studies in hypnosis which altered the states of consciousness and parapsychology. 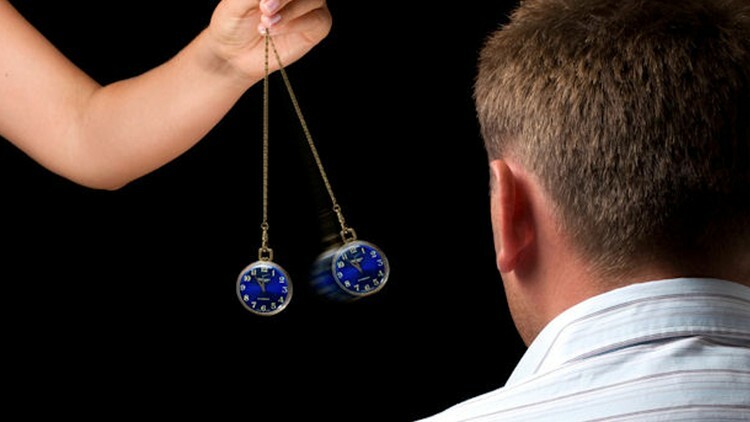 Hypnosis was considered as a cure for many physical and emotional ailments and disorders. Franz Mesmer was the first person to propose the rational basis for the effects of hypnosis in the 18th century. He was also the first person to develop a consistent method for hypnosis which was passed on and used by his followers. In his studies, he started investigating an effect he called “animal magnetism” or “mesmerism.” He discovered that he could induce trance without magnets and incorrectly concluded that the healing force must come from within or from an invisible fluid that occupied space. After he proposed his conclusions, more and more scientists began to take an interest in studying hypnotism. The Scottish ophthalmologist James Braid is the father of modern hypnotism. It was Braid who first coined the term “neuro-hypnotism” which means nervous sleep. This term later became known as “hypnotism” and “hypnosis.” He studied the demonstrations and ideas of mesmerists and became the first to suggest that hypnosis was psychological. The concept of hypnosis was later used in America for rapid treatment of injuries and trauma in WWI, WWII, and the Korean conflict which lead to a renewed interest in hypnosis in the fields of dentistry and psychiatry. Holt, Ron. “Brief History Of Hypnosis.” Clevedon Hypnotherapy Centre, 2018, www.clevedonhypnotherapy.co.uk/brief-history-of-hypnosis/. Mongiovi, John. “A History of Hypnosis: from Ancient Times to Modern Psychology.” John Mongiovi Board Certified Hypnotist, 22 Oct. 2014, johnmongiovi.com/blog/2014/10/22/a-history-of-hypnosis-from-ancient-temples-to-modern-psychology. I also enjoyed learning about hypnosis and its effects. I find it interesting that hypnosis does not help a person accurately recall past events, since many therapists use it on their clients. One of my favourite memories is the first time I got hypnotized but i never knew that there is possible healing elements to it.